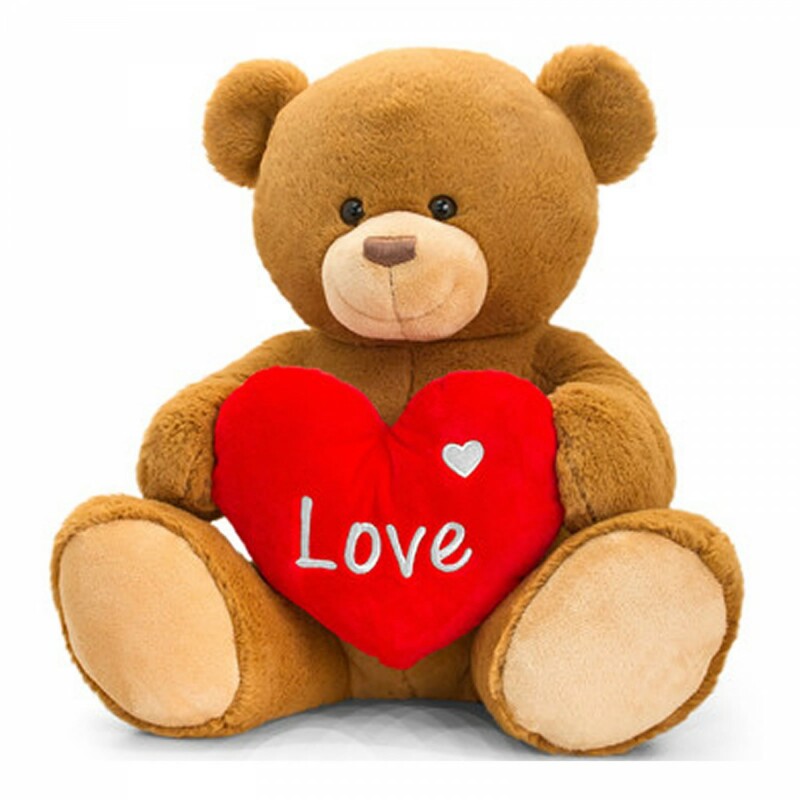 Henry is a teddy bear holding love heart made by Keel Toys. 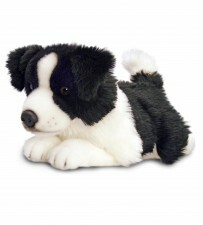 He measures 45cm and has soft brown fur, a stitched nose and expressive brown eyes. The teddy bear holds a red stuffed heart embroidered with the greeting 'Love' in white. Henry the teddy bear is begging to be cuddled. 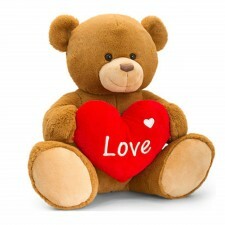 He will make an ideal gift on birthdays, Valentine's Day, Christmas and other special occasions.